AmerBuild offers a wide range of luxury services! View our services below, and click on a service to learn more! Thank you for taking the time to visit our services section. 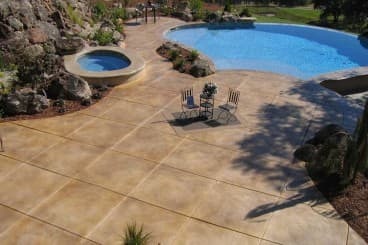 AMERBUILD construction & remodeling should be your only stop for all your home renovation needs. 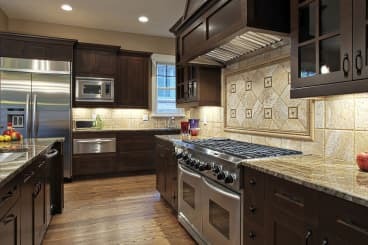 We specialize in all including replacement of windows, window coverings, flooring, bathroom remodels, kitchen remodeling with custom cabinets, all countertops, additions, & much more. Allow our team of Experts to guide you through your exciting project adventure. With over 24 years of experience (since 1992) in the construction industry, we can surely help you accomplish your ideas and dream renovations. Surely, we understand that for every project there is a budget, so we will work with you patiently and passionately through the entire process. 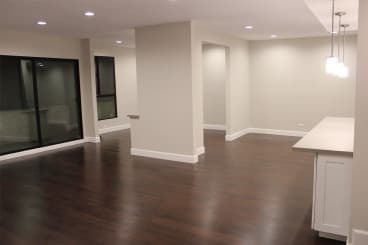 We believe in frequently communicating with the customer, setting and sticking to budget and timelines, respecting your time, needs, and property. 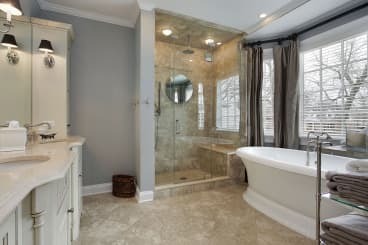 With Over 24 years experience in construction and our focus on customer satisfaction, you can rely on AMERBUILD construction & remodeling for your next renovation project. 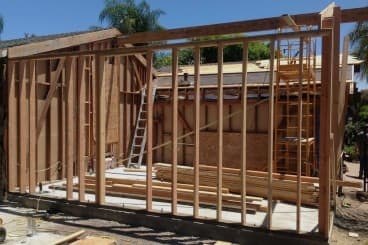 We provide professional construction & remodeling services to home owners & businesses throughout Southern California. 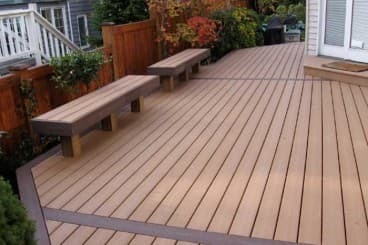 Knowledge, Experience, Fair Prices – Your Southern California Home Improvement Expert!